What happens next is crucial. 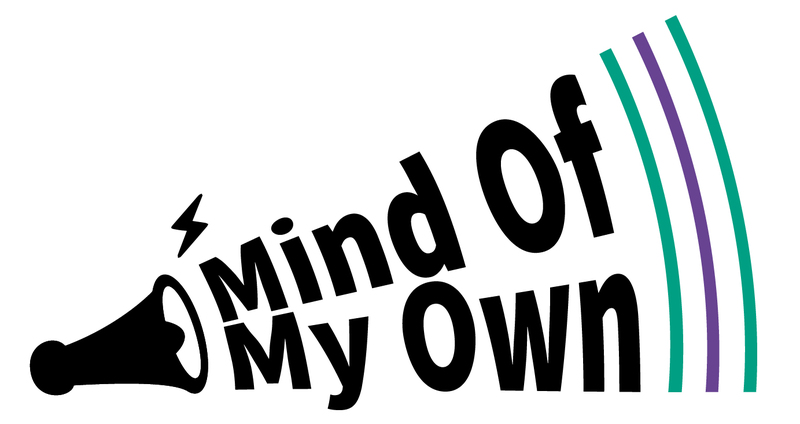 Natalie Trentham, former OFSTED inspector*, explores these themes and gives us her view of why Mind Of My Own is the ideal tool to enable young people’s meaningful participation, in this 12 minute video. So why not make yourself a drink and use your break to hear Natalie using her wealth of experience and knowledge, specifically as an inspector, to explore the benefits of digital participation. This is our first venture into vlogging. Please tell us what you think! *Natalie has worked in children’s social care for 35 years. She has held a number of senior management positions including working as one of Her Majesty’s Inspectors for Social Care. She has worked for government departments; regional improvement programmes and over 60 local authorities, NHS trusts and voluntary sector organisations. Natalie is a qualified social worker and has a degree in psychology, an MSC in Social Work and an MBA.